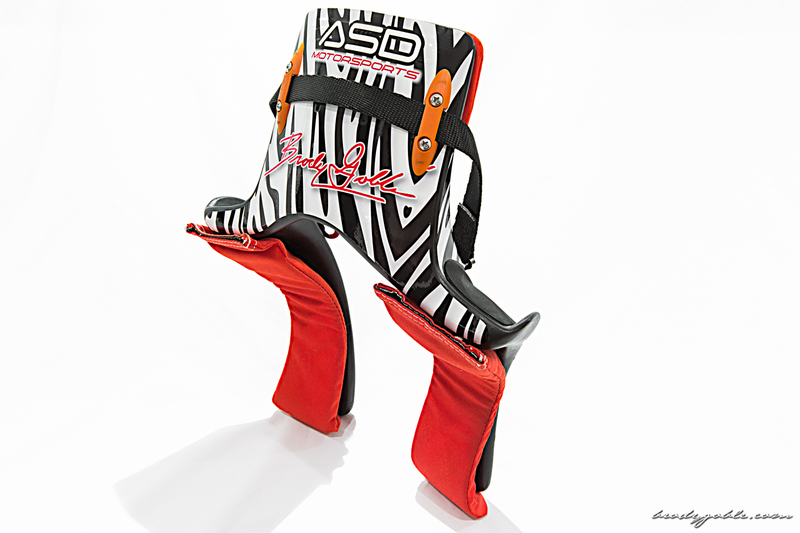 Bizzib Design and myself collaborated on a new ASD Motorsports Hans Device decal for something I am very excited about. Shortly I will be able to release exactly what this is but keep posted here to find out why I need to strap the Hans back on in 2013! 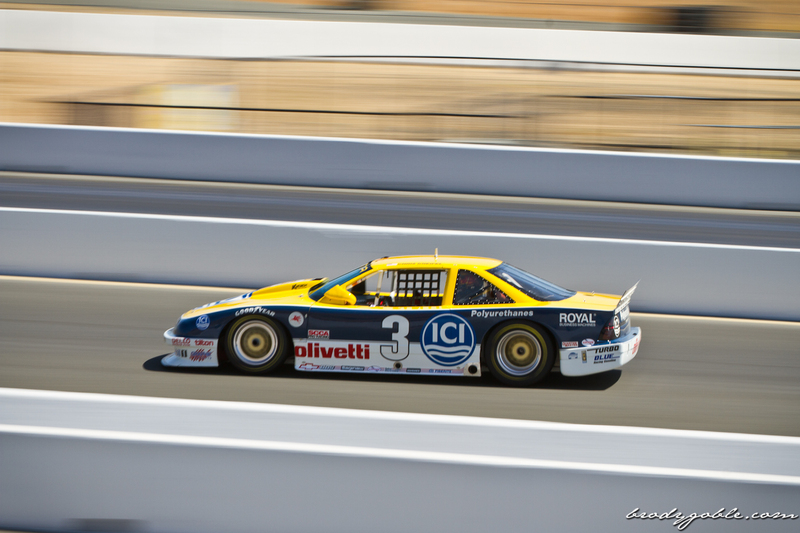 Looking for gear for racing? All of my equipment is purchased through Speedware Motorsports. This doubled as a great opportunity to practice some product photography. Have something you would like showcased? I can help you with that! 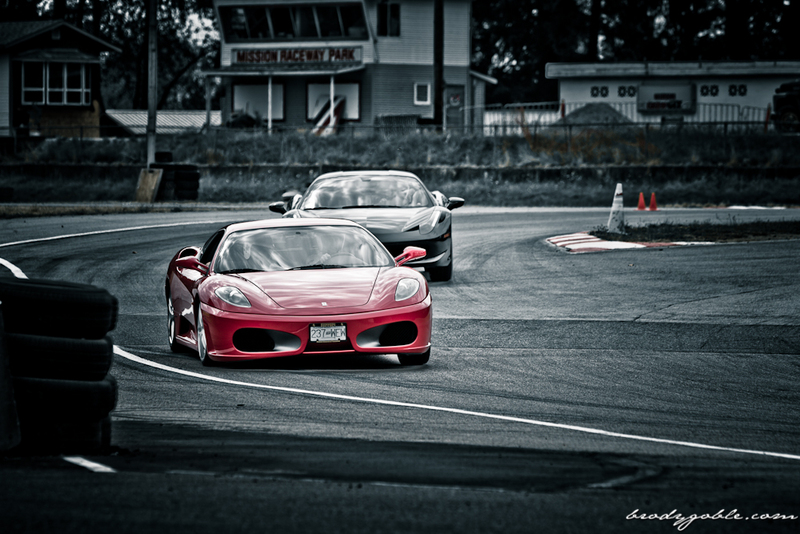 I was out shooting photos and film for Ferrari Maserati of Vancouver and Morrisport at Mission Raceway Park. 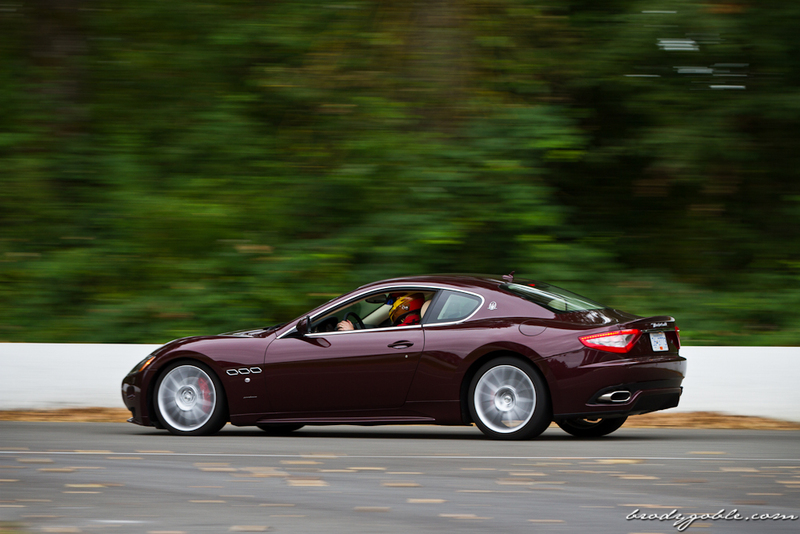 This was an exclusive trackday organized by the pro’s at Morrisport Advanced Driving. Really fortunate to be apart of such a cool event, hope to be instructing in the future!